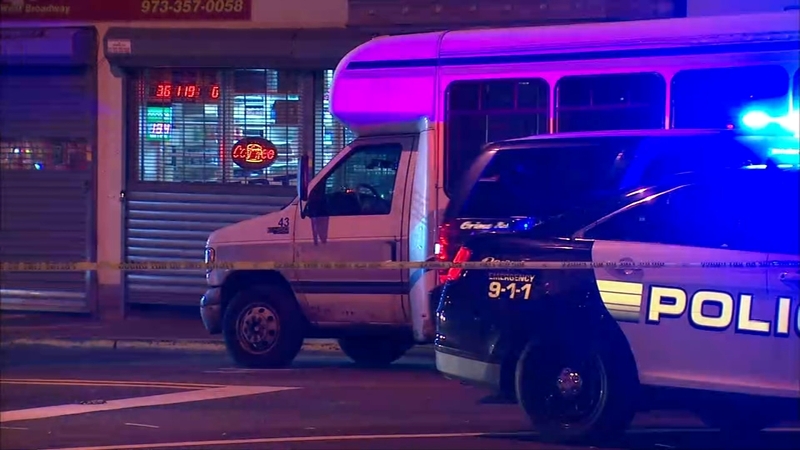 PATERSON, New Jersey (WABC) -- A Jitney bus driver was shot during an attempted robbery in Paterson on Wednesday night. It happened on Main St. and Broadway just after 9 p.m. The driver was shot at least twice in the stomach. He was taken to St. Joseph's Regional Medical Center in serious condition. Police say it was an attempted robbery, but it is unclear if anything was taken. There were no passengers onboard during the shooting. According to witnesses, the suspect was on the bus and waited until all passengers got off stop before attempting to rob the driver.